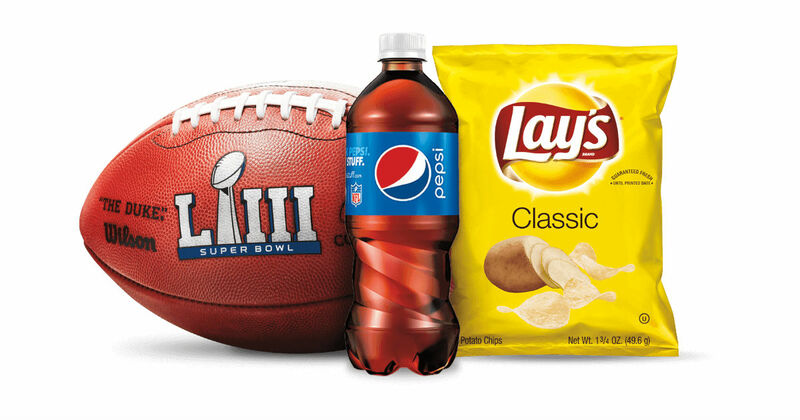 Enter the Pepsi Toss the Coin Sweepstakes for a chance to win a catered party for 10 and a $3,000 gift card to a consumer electronics retailer. Or, instantly win $50 or $25 to the NFL shop! Sweepstakes ends on December 31, 2018 at 11:59:59 p.m. ET.